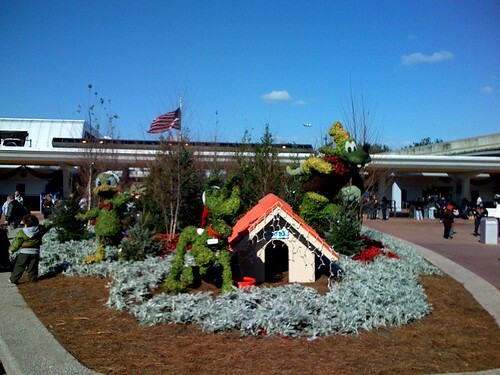 Remaining Holiday Decoration @ Epcot, originally uploaded by asdhollywood. But the non-holiday music is being played! The cooler temps make this feel right though.